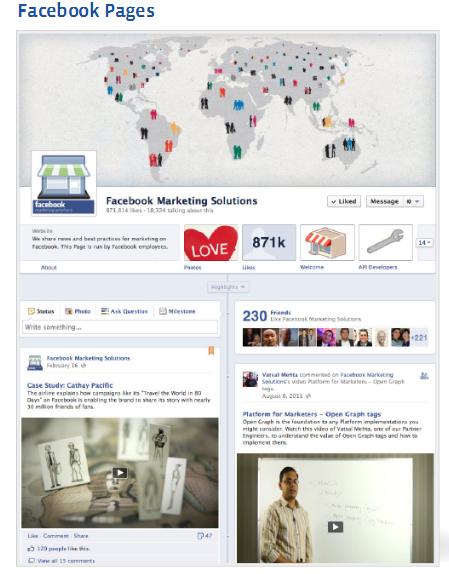 Facebook announced the launch of Timeline for Pages at the first fMC Facebook marketing conference Wednesday, February 29, 2012. One of the biggest new changes rolled out that day is that custom tabs on Facebook Pages will go from 520 pixels wide to 810 pixels wide. TabSite's fan page platform developers responded immediately and within 24 hours supported this new size tab app canvas within the platform manager. Facebook Page Admins wanting to create custom tab apps for their Pages at the new 810 px wide size can do so right now with TabSite. Page Admins wanting to create custom tab apps for their Facebook Pages at the new 810 px wide size allowed with Timeline can do so right now with TabSite. TabSite, a platform dedicated to making it simple for businesses to create custom Facebook tabs (now called apps in Timeline), says the announcement of Timeline and associated tools is exciting and offers marketers increased capability to boost their presence on Facebook, and to increase the level of engagement and interactivity Pages can have with visitors. Increasing the width makes custom tab apps closer to the width of a standard website and allows for more creativity and flexibility in what can be done on fan page tabs. Additional changes that can be seen on the Facebook timeline feature include the location of custom tab apps. They have been moved under the large cover image, aligned to the right. Businesses can choose which custom tab apps show on the Timeline Page. There is also a new "pinning" feature which allows business to pin a top post for up to seven days at the top of their feed, as well as the ability to "Highlight" a post, to make it "double wide" on the Timeline page for extra visibility and exposure. 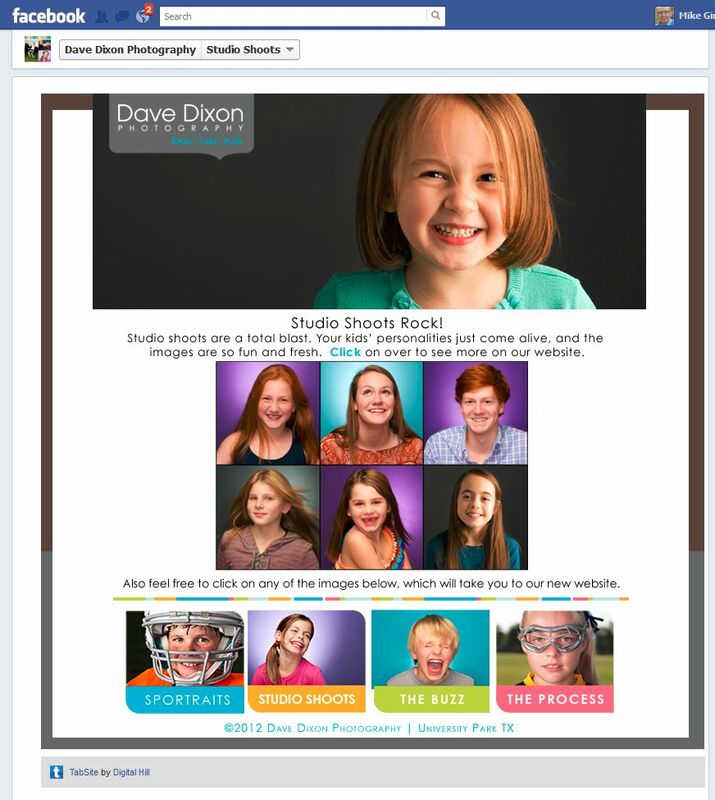 TabSite is a tool that allows individuals and businesses to create custom Facebook tab apps for their Facebook Pages. The innovative platform contains a wide array of widgets and tools where users can integrate fan-gates, contests, sweepstakes, RSS feeds, Twitter, YouTube, e-mail newsletter sign-up forms and more without worrying about coding. To learn more about TabSite visit http://www.TabSite.com.